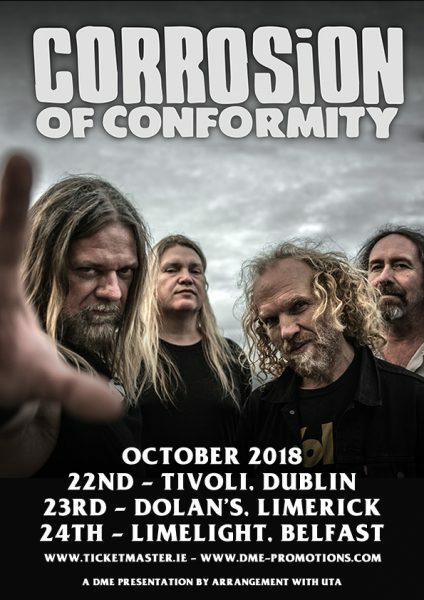 CORROSION OF CONFORMITY ANNOUNCE IRISH TOUR! GET DETAILS HERE. 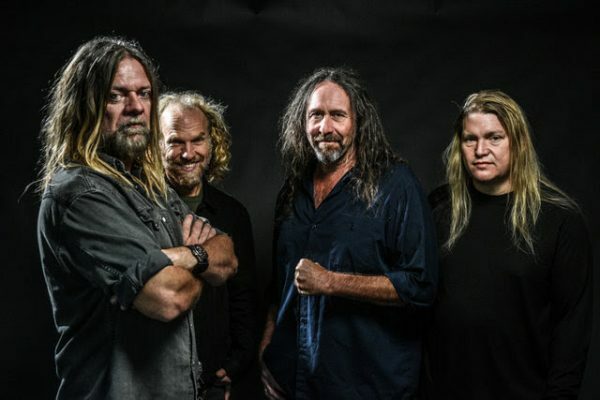 Corrosion Of Conformity will be touring in honour of latest studio album No Cross No Crown, which was released in January 2018 to rapturous praise from fans and peers alike. Iconic guitarist and vocalist Pepper Keenan has returned to the fold, with No Cross No Crown arriving as C.O.C.’s first studio album to feature Keenan since 2005’s In the Arms of God. No Cross No Crown somehow sounds as though no time has passed between 2005’s In The Arms Of God and today. Recording in North Carolina with longtime producer John Custer, C.O.C. cut No Cross No Crown in about forty days over the course of a year. Some of the new jams sound like they could’ve easily appeared on Wiseblood or Deliverance, two of C.O.C.’s most revered records. 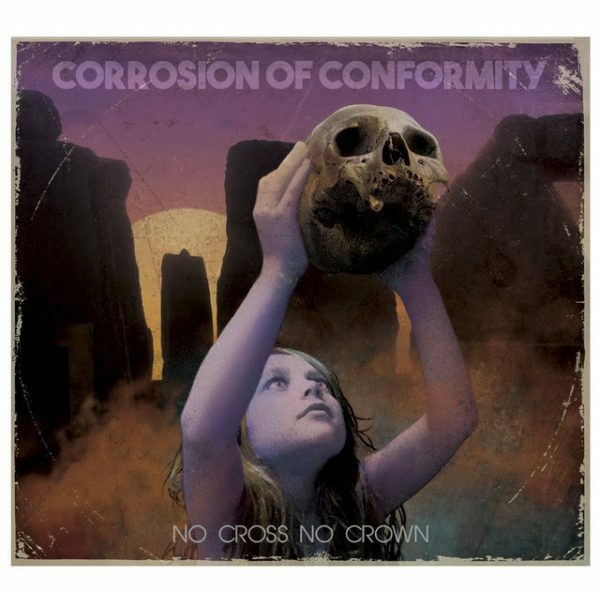 No Cross No Crown can be ordered on CD, digitally and on various limited edition and standard black vinyl formats, here. Beefy Southern stompers like ‘The Luddite‘, ‘Little Man‘ and ‘Forgive Me‘ are interspersed with melancholy guitar interludes like ‘No Cross‘, ‘Matre’s Diem‘ and ‘Sacred Isolation‘ – just like Sabbath used to do in the ’70s. 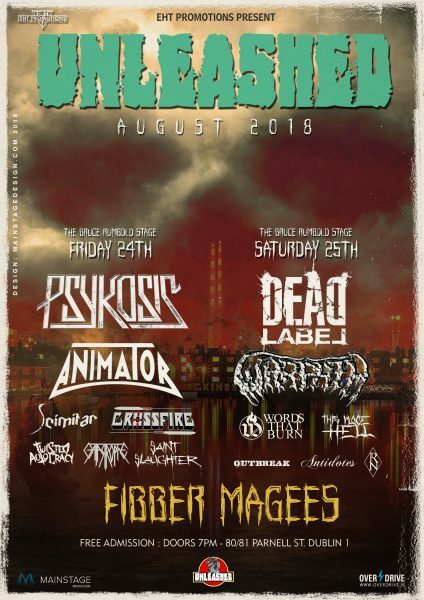 Tickets for Corrosion of Conformity’s Irish dates will be on sale from today (Friday, August 4th) at 10 am and available from Ticketmaster and Sound Cellar (Dublin) priced at €25.00 (Rep of Ireland) and £20.00 (Belfast). Price includes booking fee. Please check DME Promotions for further details.